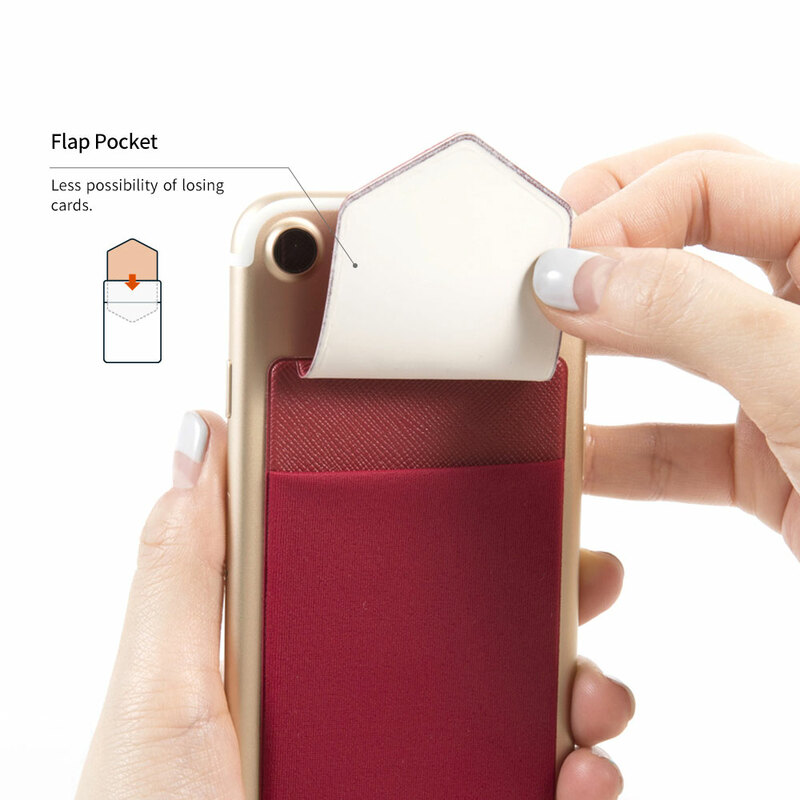 Adhesive card storage pouch for smartphones mounted at the back of the device. 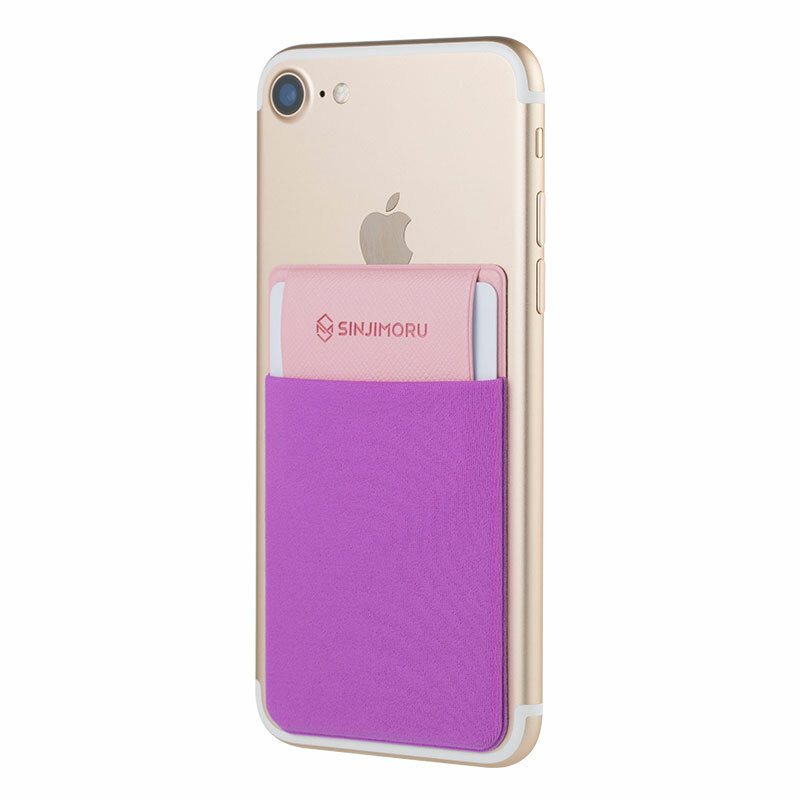 Sinjimoru has launched Sinji Pouch Flap in 2017. 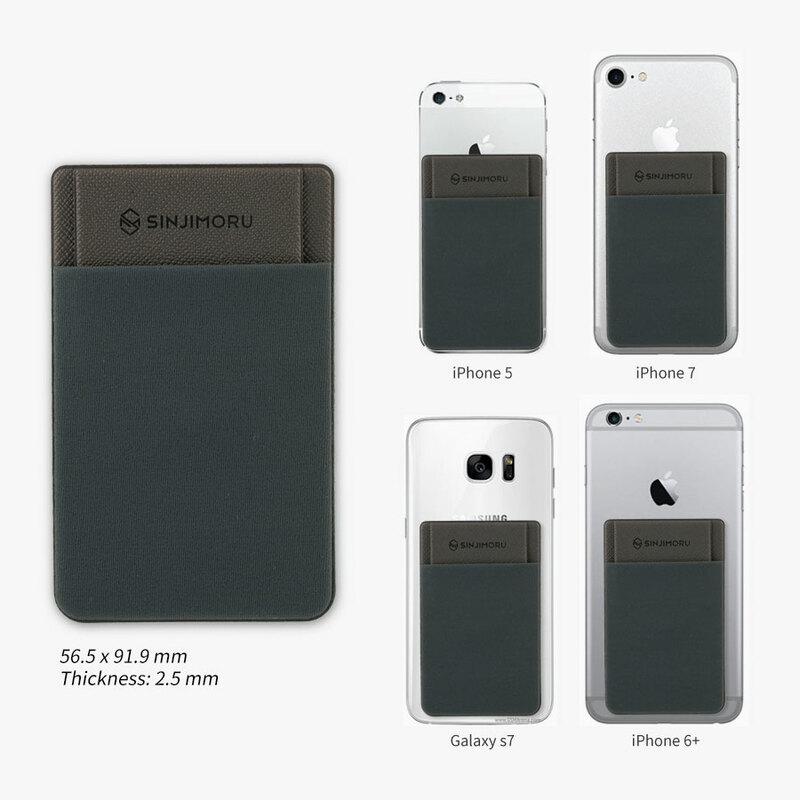 Sinjimoru has improved not only the overall functions and design of the pouch but also enhanced security and privacy for its users. 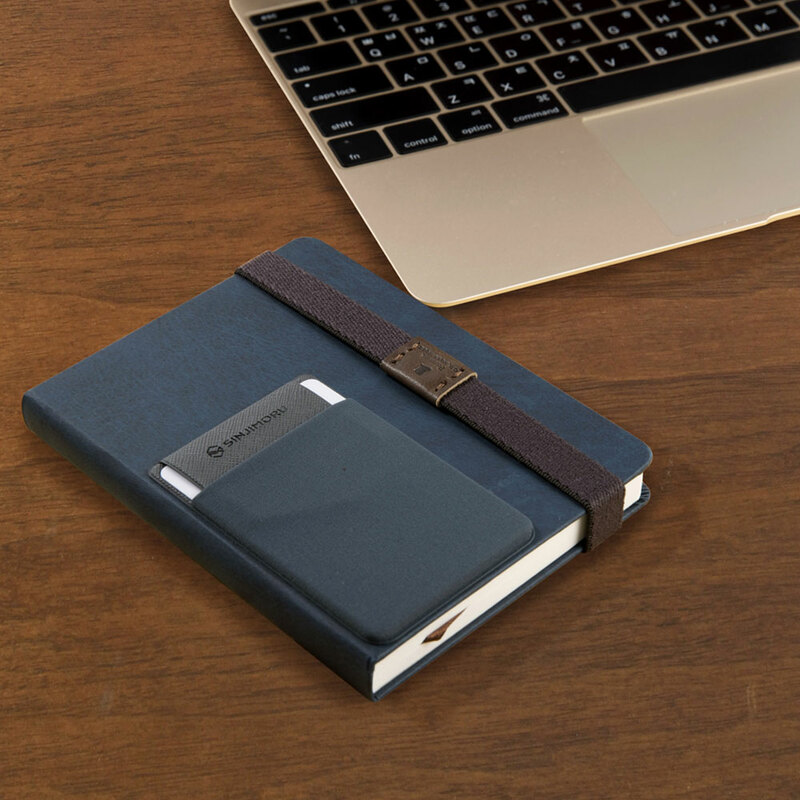 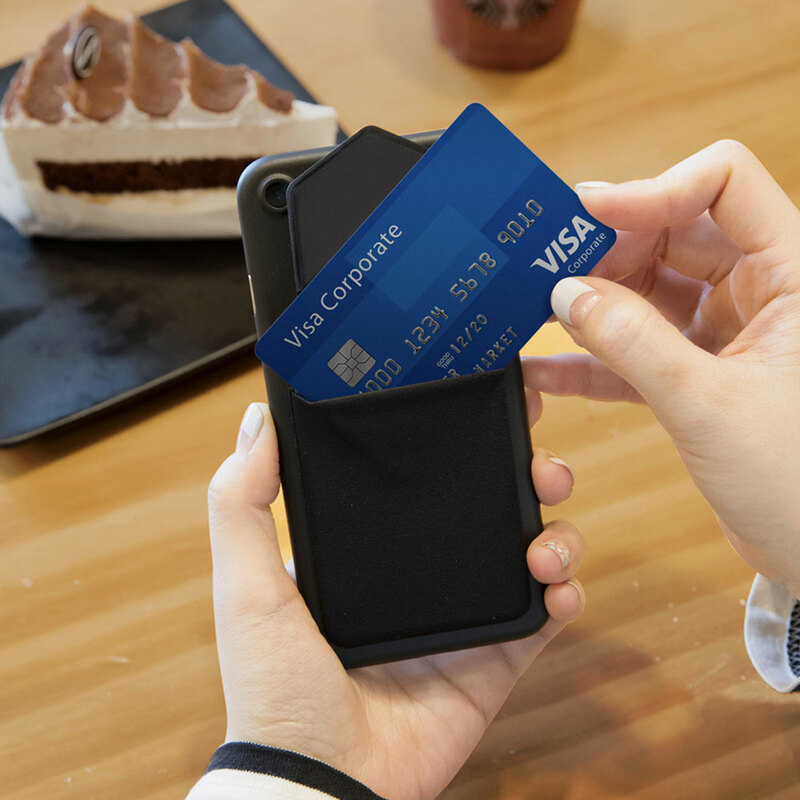 The most improved feature is that it has a unique top cover to prevent direct exposures of personal information and it safely holds credit cards, preventing them from being lost. 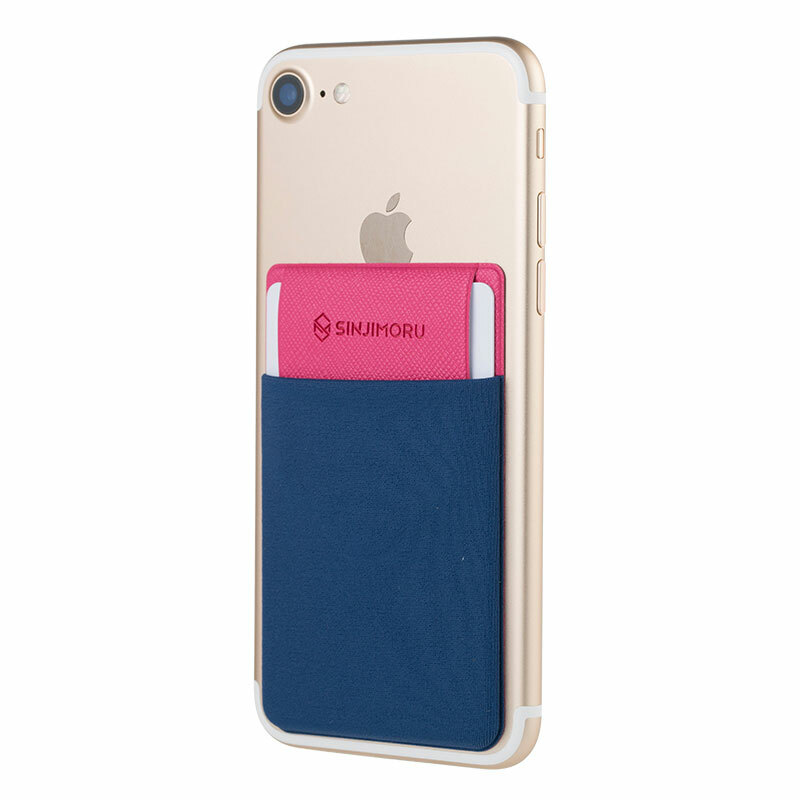 Sinji Pouch Flap added a top cover to enhance the ability to prevent loss and damage to the cards. 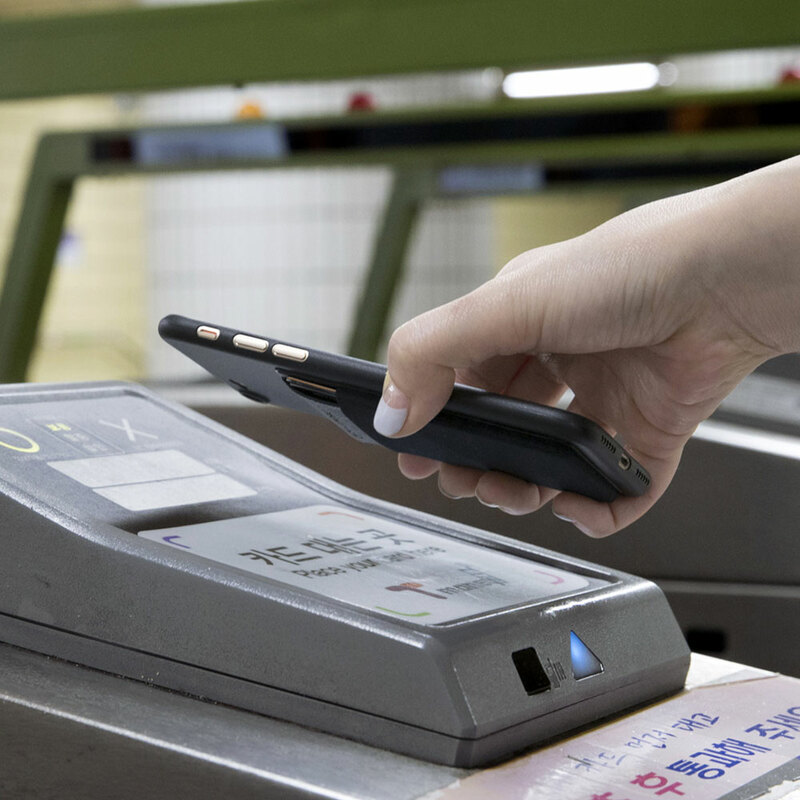 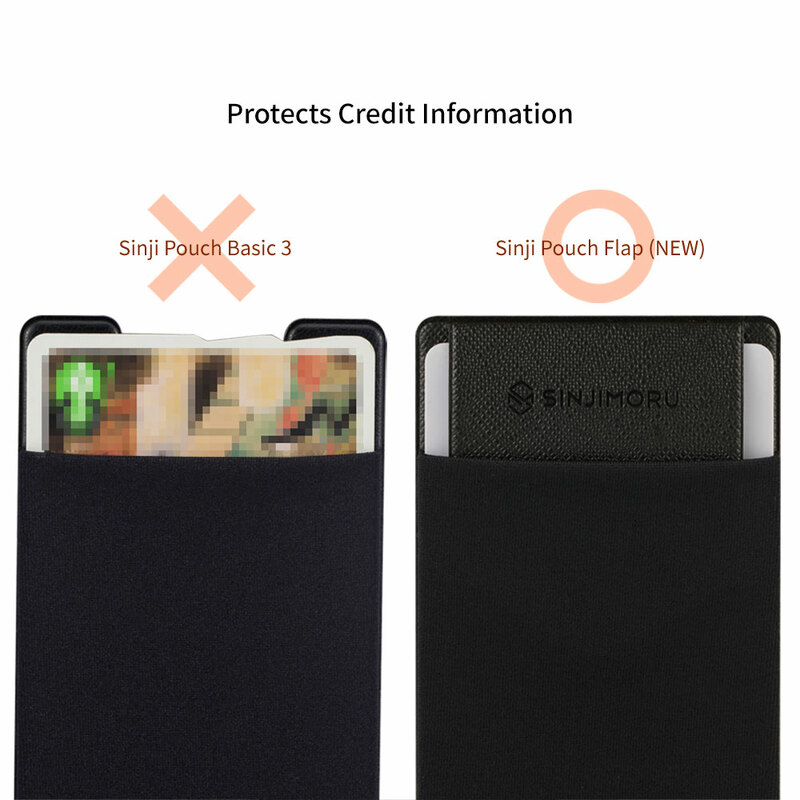 Since Sinji Pouch Flap is designed to fully cover both sides of credit cards, it effectively prevents the direct exposure of personal information. 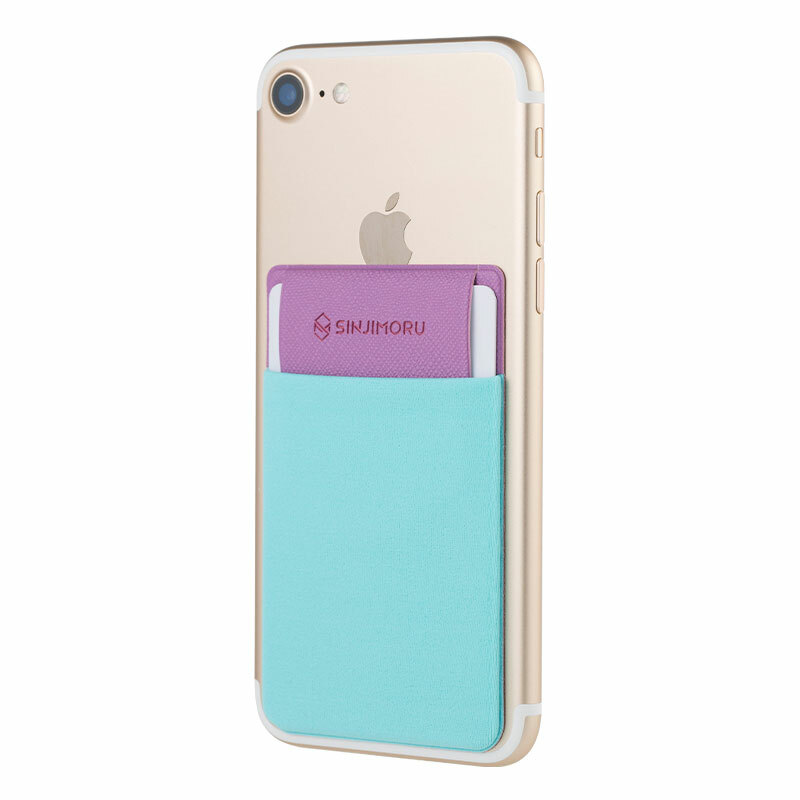 Sinji Pouch Flap is ideal to hold 2 to 3 cards, but it can store up to 5 credit cards.